If you can't have a puppy, maybe the next best thing is to be a puppy. 'Can I please, please, please have a dog?' asked Billy. 'I would, I promise!' said Billy. Billy wants a dog. He really really really wants one. Billy's parents aren't so sure. So one morning, Billy takes matters into his own paws. A gloriously funny, warm and true story from the creators of Puddle Hunters. 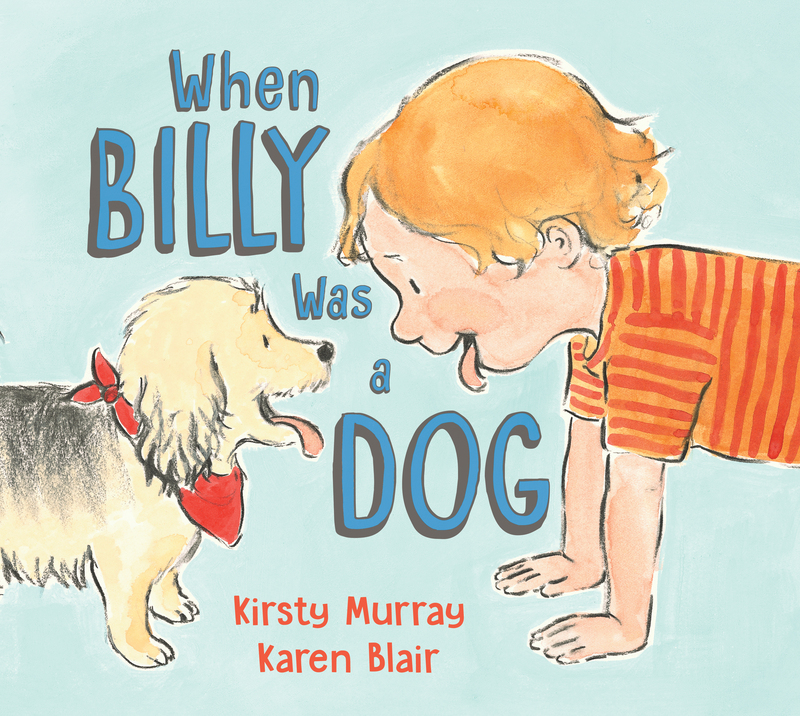 Kirsty Murray is a multi-award-winning author of more than 20 books for children and young adults. Her works include eleven novels as well as non-fiction, junior fiction, historical fiction, speculative fiction and picture books. 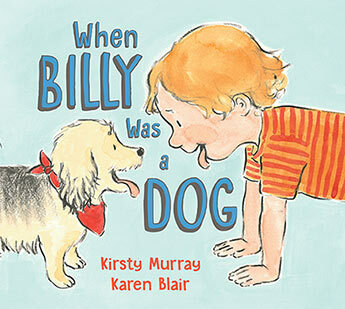 Kirsty is an ambassador and advocate for many reading and writing initiatives and has been a writer-in-residence in schools and universities around the world. She loves books, libraries, bookshops, readers, writers, puddles, puppies, and stories - especially stories about kids. Karen Blair is an award-winning illustrator of twelve picture books. She has collaborated with some of Australia's leading children's authors. Karen is also a primary art teacher and her characters are often inspired by her students and her own two children. She loves to help tell stories that explore the joy of discovery and play in the outdoors and the special relationships in children's lives.